All of us experience loss at some time in our lives, whether it is the loss of a partner, family member or friend. It is a very painful time and working through our grief takes a long time and no two people have the same loss or the same journey. 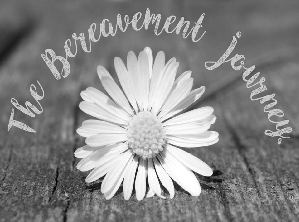 We want to provide a safe and relaxed place where anyone of any background or faith can join with us over 6 weeks to journey together to work through our grief. We will start with a simple two course meal, and the course is held at 7.00pm at Sutton Coldfield Baptist Church, Trinity Hill, Sutton Coldfield, B72 1TA.